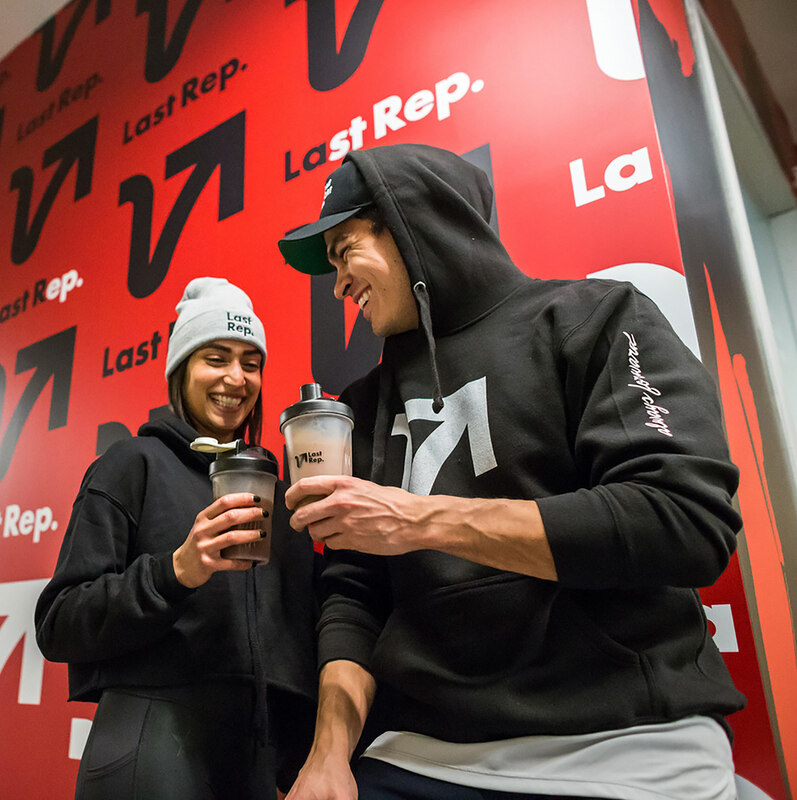 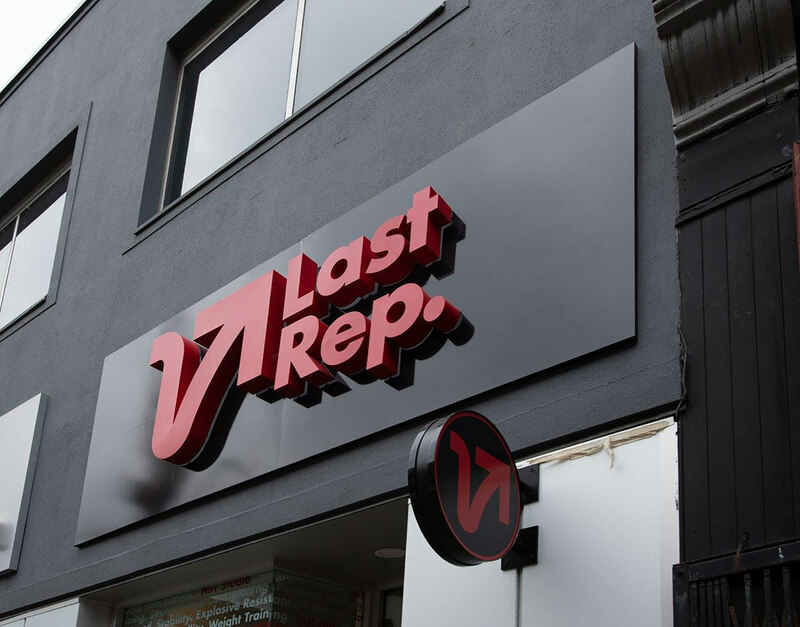 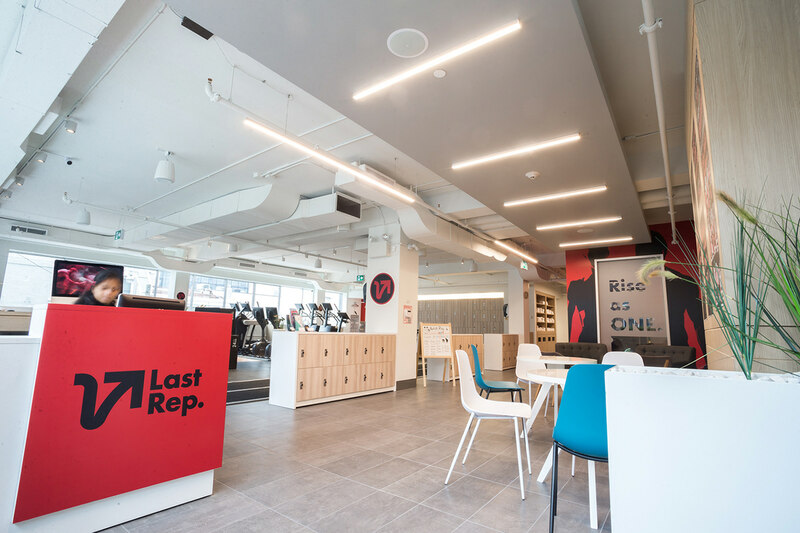 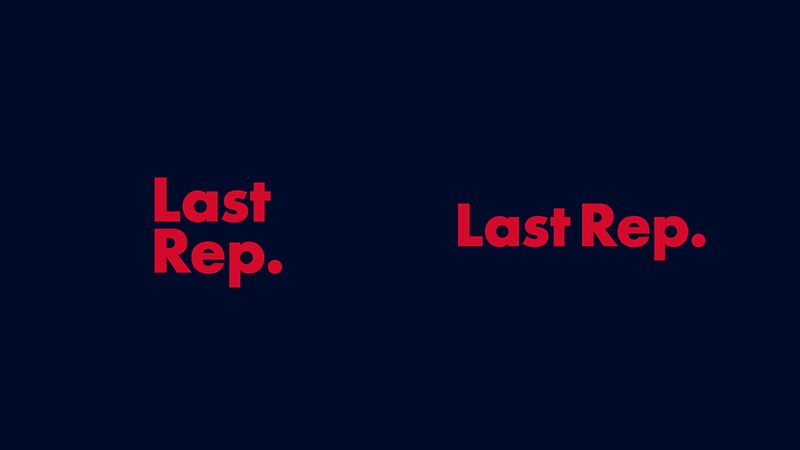 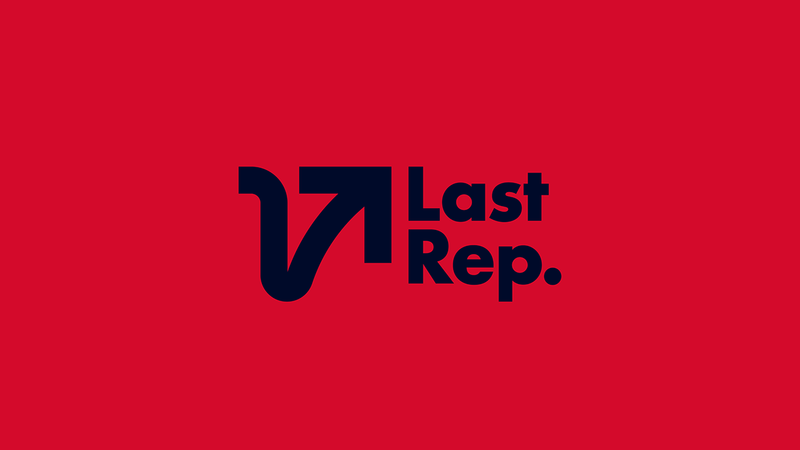 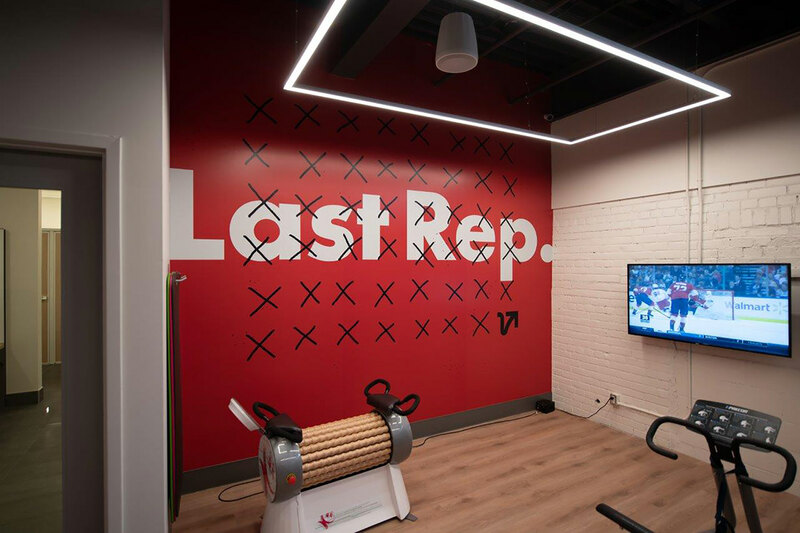 Brand identity and wallpaper designs for Last Rep., a new fitness studio in Toronto. 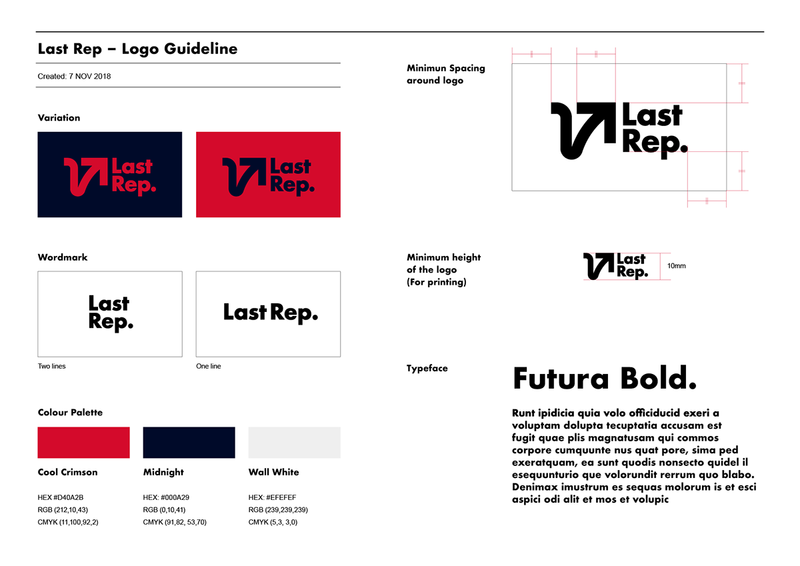 They needed a visual identity which is welcoming and inclusive but also strong and sophisticated at the same time. 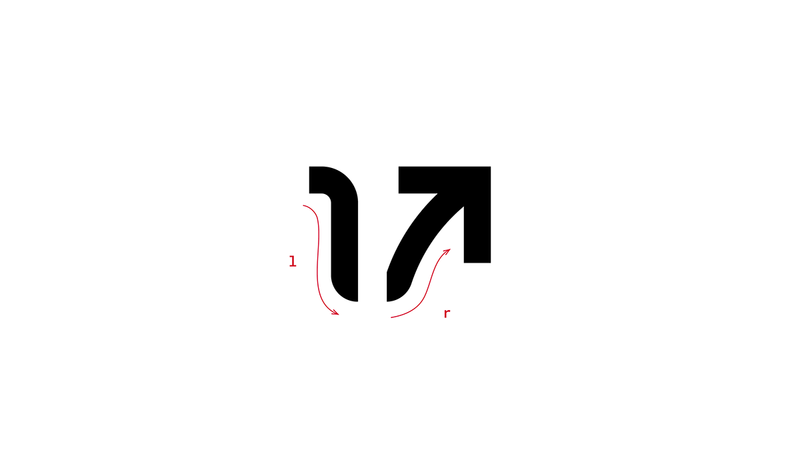 My response was a bold but also sleek arrow representing the rising motivation. 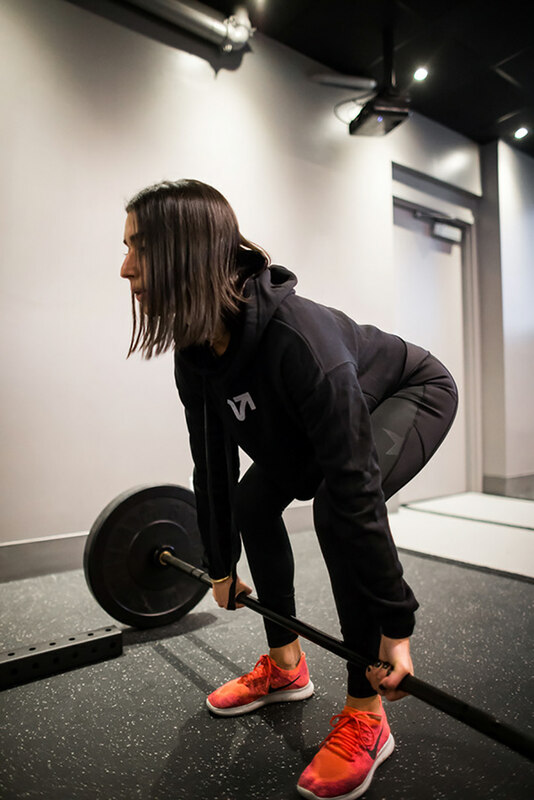 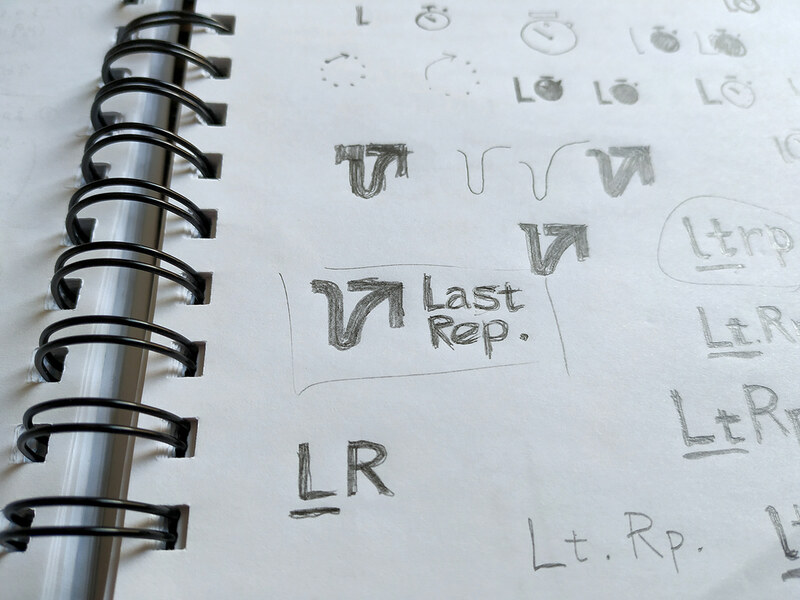 Taking shapes from the initial letters of the brand name, the first half (the letter l) represents the decline in energy and motivation before the last rep, while the latter part (the letter r) expresses the rise of energy for the final effort. 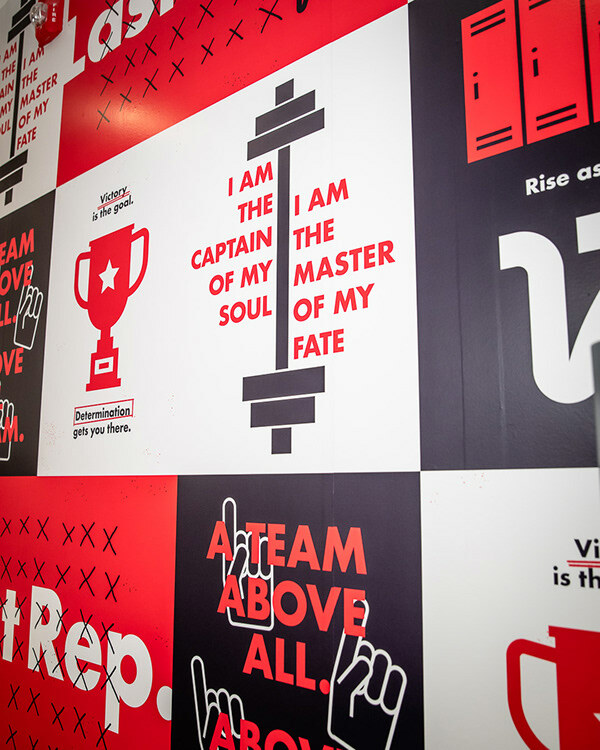 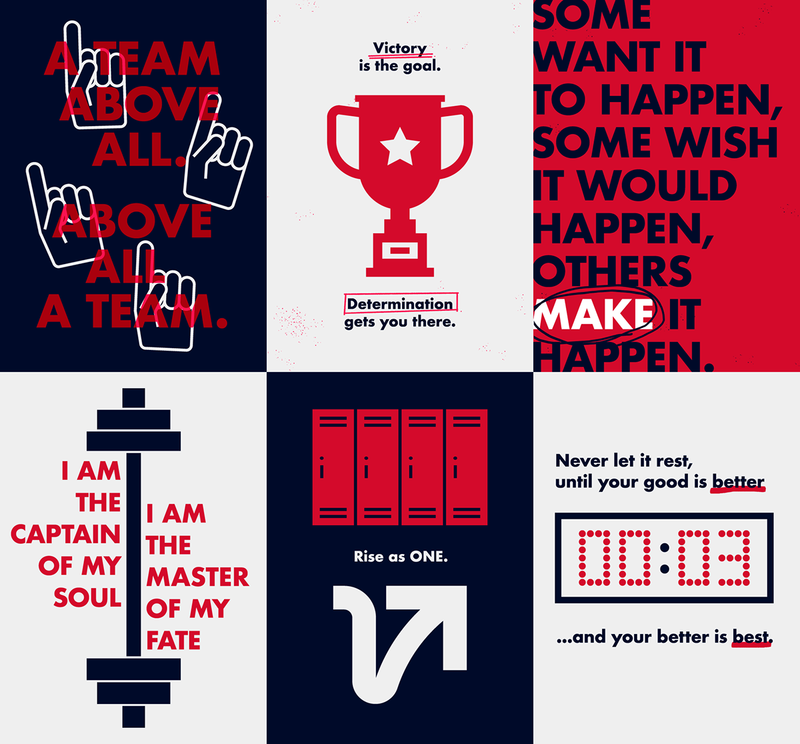 The wallpaper designs aim to visualise the concept of the team spirit, with illustrations of iconic items associated with team sports, such as trophies and lockers, and with a diagram inspired by a football strategy plan. 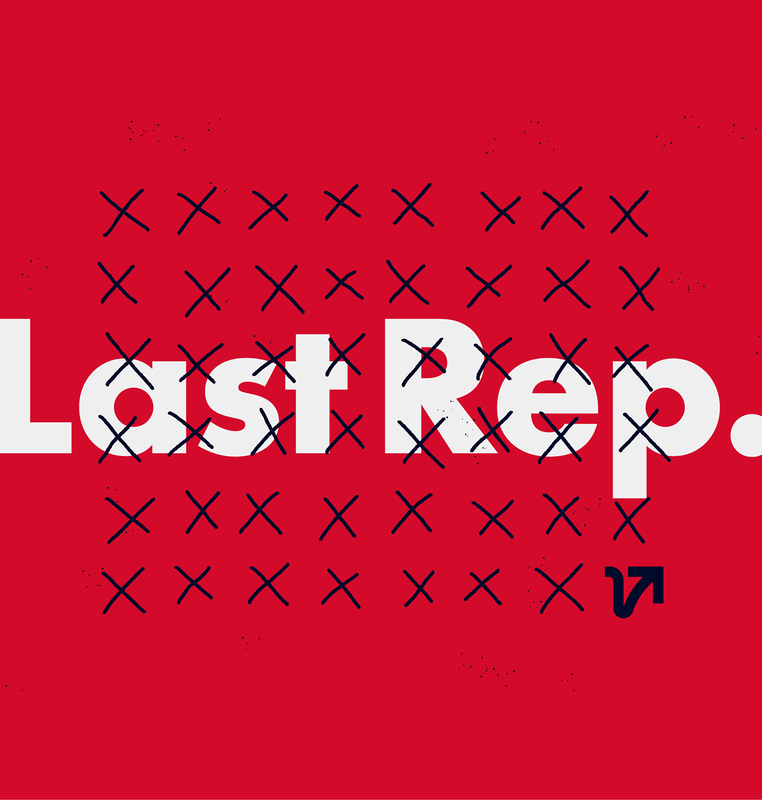 Brand identity and wallpaper designs for Last Rep., a new fitness studio in Toronto. To design a brand identity which is welcoming and inclusive but also strong and sophisticated at the same time, my response was a bold but also sleek arrow representing a rising motivation. 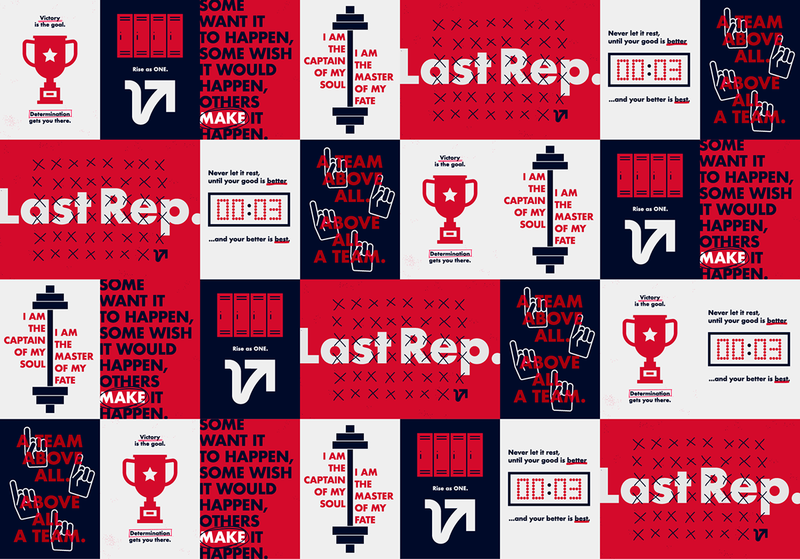 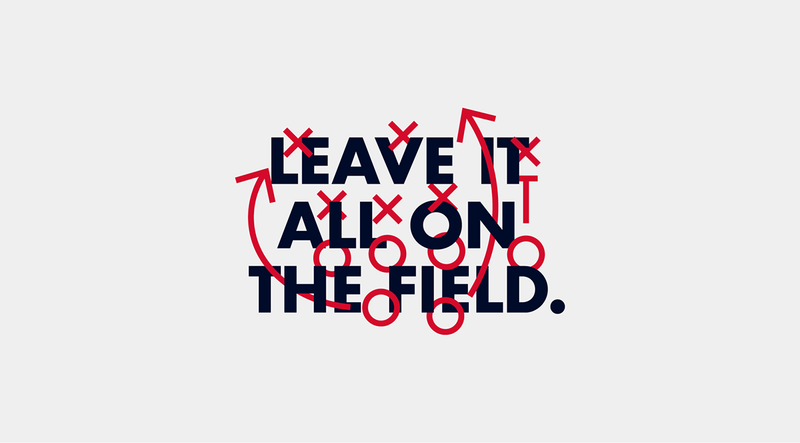 The wallpaper designs aim to visualise the concept of the team spirit, with illustrations of iconic items associated with team sports, such as trophies and lockers, and with a diagram inspired by a football strategy plan.